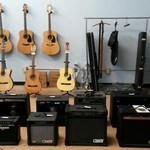 For the guitarists with three guitars (other instruments, too) or three amps. 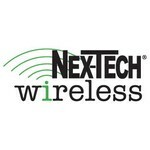 No more unplugging and switching cables! 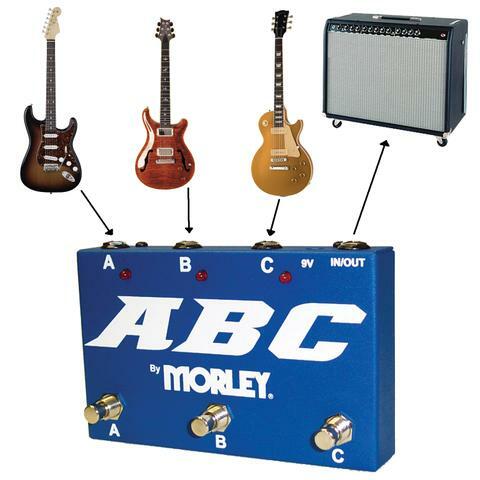 Works to route three guitars into one amp or one guitar into three amps. 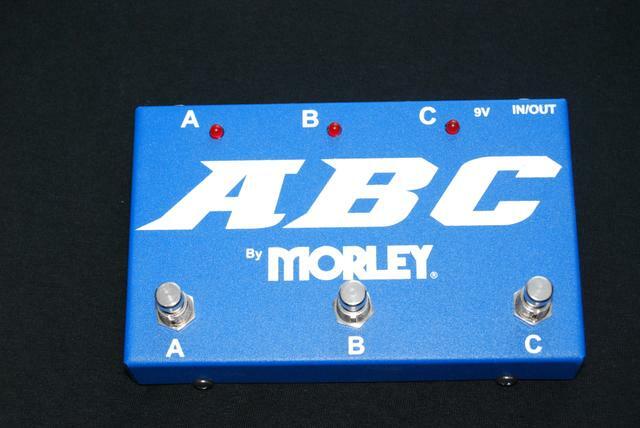 This works great as the first item in your pedal board if you have three guitars. 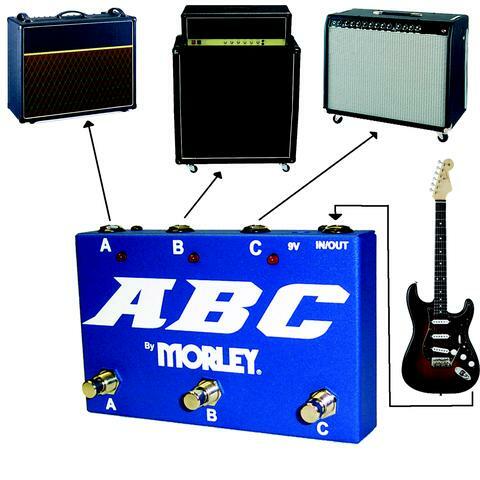 Built like a tank with legendary Morley quality. 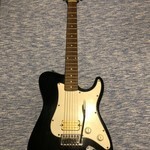 Works great on guitar, bass, and keyboards! 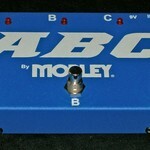 Morly ABC 3-way switch for guitar, bass, or keyboard.